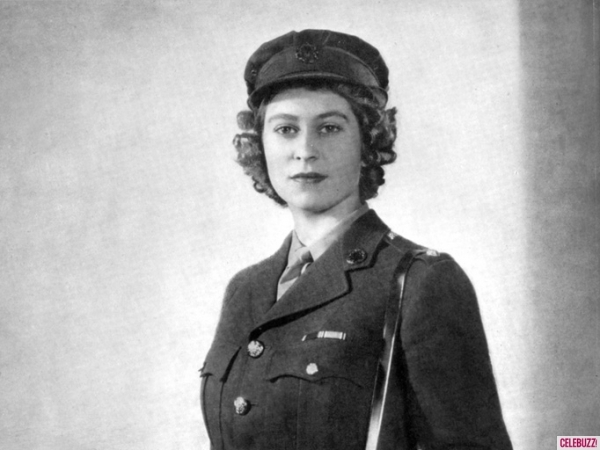 young 皇后乐队 elizabeth ii. . Wallpaper and background images in the 伊丽莎白二世女王 club tagged: photo queen elizabeth ii. This 伊丽莎白二世女王 photo might contain 韦翰, 团, 佩带, 绿色贝雷帽, 特种部队, 精英士兵, 绿色贝雷帽特种部队, 完全统一着装, 穿着制服, and 礼服制服.